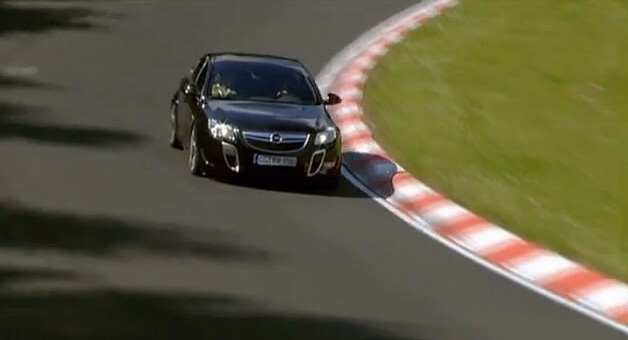 While it’s not the refreshed 2014 Insignia OPC that’s conquering Nürburgring’s Green Hell in this video, the current-generation Insignia OPC is still a formidable performance machine. Here’s a black Insignia OPC, courtesy of Opel itself, with what looks to be an Insignia Country Tourer following the sedan. Our only wish for this video is to hear the exhaust note, rather than the musical sound track. Previous story Why Is GM No Longer Reporting Vehicle Production Data? Any idea on lap times?